At Uganda’s Daily Mirror newspaper site, Emmanuel Mukanga interviews Ugandan-born writer, poet, and literary critic Taban lo Liyong. 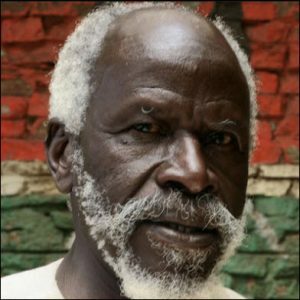 Known for The Last Word (1969), Meditations in Limbo (1970), and Another Last Word (1990), and poetry including Songs from the Congolese, is professor of literature at South Sudan’s University of Juba. Here are some highlights from Emmanuel Mukanga’s interview with Liyong. 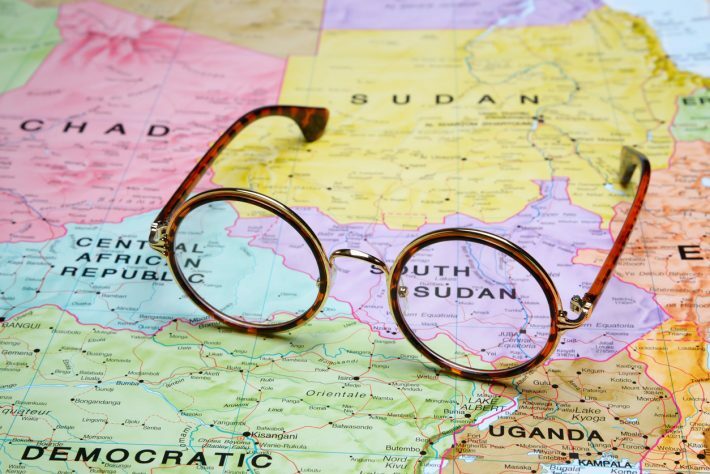 Emmanuel Mukanga: How far has African literature developed since Okot pofess’Biteks’s Song of Lawino? Taban lo Liyong: University lecturers still teach as we were taught and literature graduates are becoming journalists, as if literature worldwide has not moved far. Young writers are writing mostly about problems of growing up and criticizing mothers-in-law. There are now many schools of approaches to literature and its analysis. Feminism is a new approach to literature but it is concentrating on complaining about men. A Chinese philosopher said that ‘women hold up half of the sky and men hold up the other half’, so both have to hold the sky up. Women writers are leaving men behind. There is need for a foundation to set up workshops for both. Writer, Goretti Kyomuhendo’s efforts in setting up an African Writers Trust, a center that serves both men and women, should be supported. EM: What can the different players like government do? TLL: Research in Europe has shown that having the youth watch football has averted the third world war. Borrow a page from football. The ministry of education should initiate, sponsor and organize educative drama competitions. Encourage the female child to go to school. Introduce compensation bride price or school tax like happens in South Sudan, for girls who have gone to school. The more educated, the more the cows demanded for marriage. There is need for an annual conference of teachers of language and literature at universities. The speaker of parliament, for instance, should sponsor or promote debating competitions. EM: It is said that if you want to hide something from a Ugandan, write a book. How can we develop a reading culture? TLL: Charles Dickens used to read out loud. Invite people to reading sessions, just like standup comedy. Encourage people to have something to talk about. Emmanuel Mukanga’s complete interview with Taban lo Liyong for the Daily Mirror is here.